Who does Halloween belong to? Doug Wilson provides a little background on the Halloween holiday. And then he offers some practical suggestions for believers, encouraging celebration during this holiday, but celebration of Halloween’s true history. How Should Christians Think About Halloween? Today, millions of Americans will celebrate Halloween but this holiday typically raises a number of questions for Christians. Greg Koukl has written some thoughts HERE. I agree with much except for his brief thoughts on trick-or-treating as a participation in the forms of Halloween. And I think Greg has softened his position on this anyhow, as he mentions in THIS VIDEO. Like Greg, my larger concern is the potential for Halloween to minimize the occult. But I don’t find this reason enough to abstain from all participation in Halloween activities. Melinda Penner also has some very good thoughts about what should be much more concerning for Christians: HALLOWEEN WORRIES, DOCTRINE APATHY. 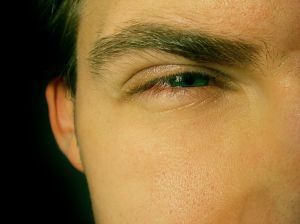 What does it mean to “think Christianly?” How do we do it and how do we help our kids do it? 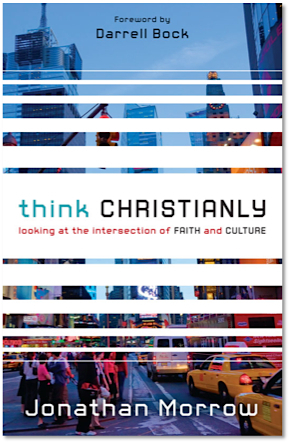 Brett discusses how Christianity must be integrated with every area of our lives with Jonathan Morrow, author of Think Christianly: Looking at the Intersection of Faith and Culture. 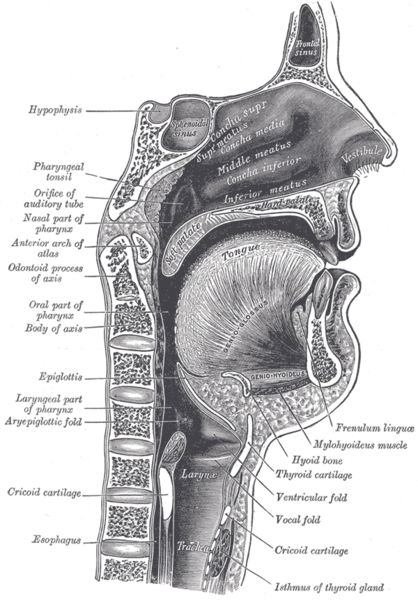 [O]ne of the best arguments against the “theory” of intelligent design: the shared opening to the esophagus and trachea in humans (and many other mammals). Hundreds of choking deaths occur in the US every year due to food obstructions in the trachea. Doesn’t seem too intelligent to purposefully design such a hazard. Is this just bad design? Is it evidence of randomness, and therefore, no design? What do you think? Take your best shot, and we’ll hear from Brett on Thursday. 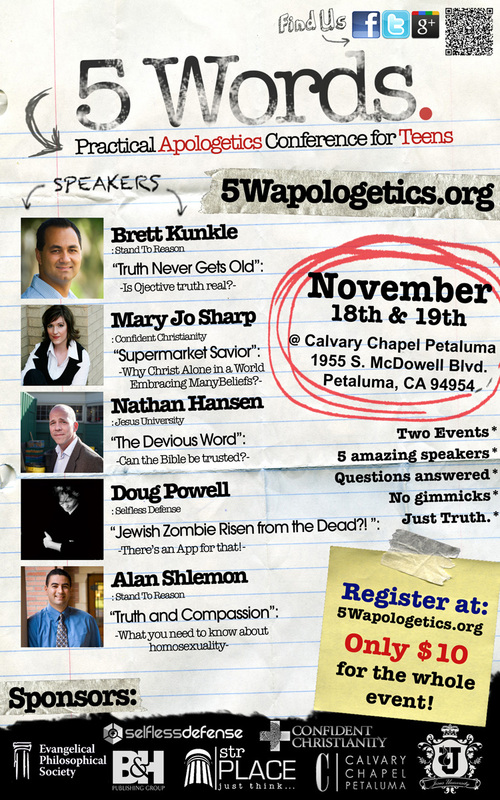 If there’s one youth apologetics conference you’re going to show up to this year, this needs to be the one. And yes, it would totally be worth your time to travel to the Bay area for this conference. So sign up, invite all your friends, and come hang out with us in November. “Sticks and stones may break my bones, but words can never hurt me.” Though I haven’t said that childhood phrase in a long time, it’s as true today as it was years ago on the playground. 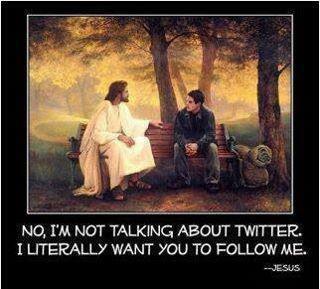 It still teaches us a valuable lesson: Don’t let name-calling get to you. One might think adults don’t call people names. Sure they do. They just disguise it by using more “sophisticated” terms. Kids who would have called me “jerk,” “dim-wit,” and “dork” 25 years ago now call me “homophobic, “narrow-minded,” and “judgmental.” They’re nastier names, but they’re equally as innocuous and silly. Little, it seems, has changed. People resort to name-calling when they lack a substantive argument against your view. They hope you feel bad about your new label. But don’t take the bait. Instead, take a cue from the Stand to Reason tactic called “Sticks and Stones.” I use it all the time when faced with a name-caller. Find out how this tactic works at STR Place.